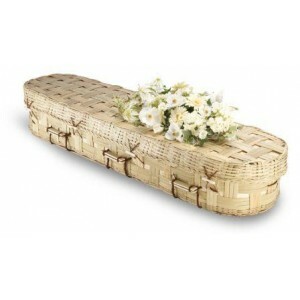 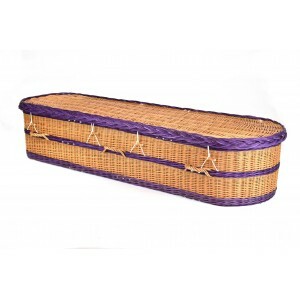 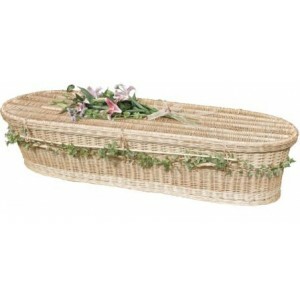 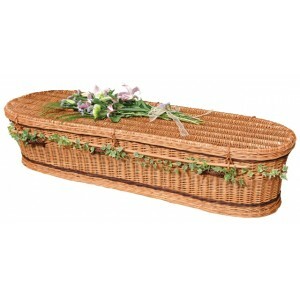 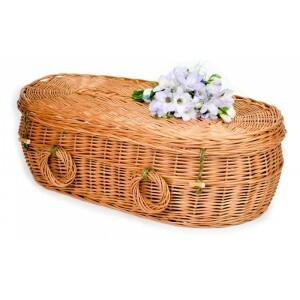 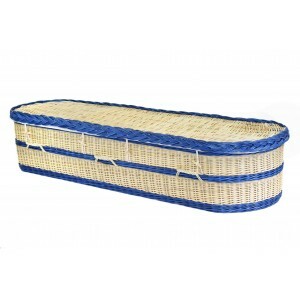 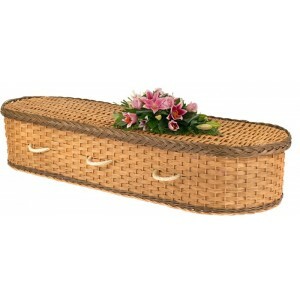 Baby, Infant & Child Banana Leaf Coffins / Caskets Each one of our banana leaf caskets has be..
Baby, Infant & Child Wicker / Willow Coffins Each one of the wicker / willow coffins has been..
Baby, Infant & Child Wild Pineapple (Pandanus) Coffins / Caskets Each one of our wild pineapp.. 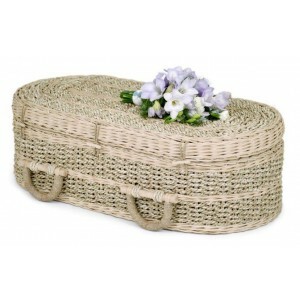 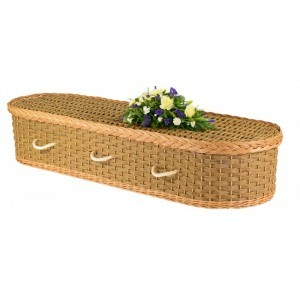 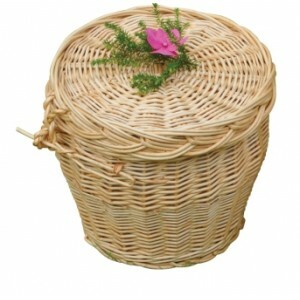 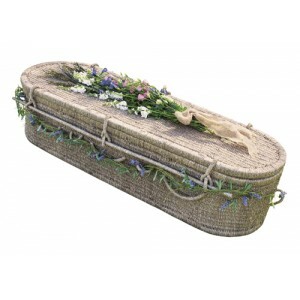 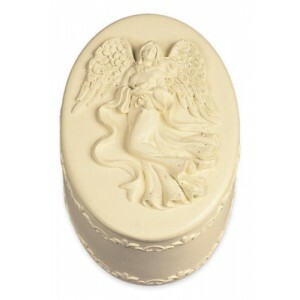 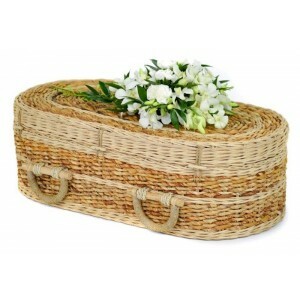 Comfort Box - Oval Use this beautifully detailed box to hold a portion of ashes or your most prec..
A light oak veneered coffin in a beautiful oval shape. 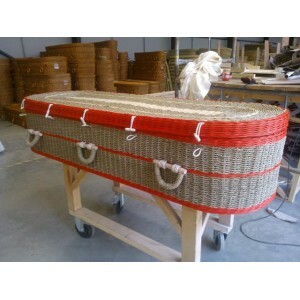 Crafted to the highest quality with load b.. 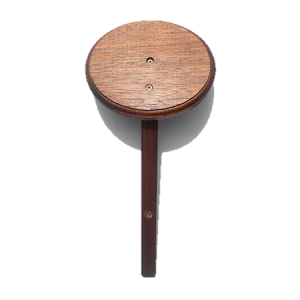 Solid Mahogany Oval Shape Memorial Plaque. 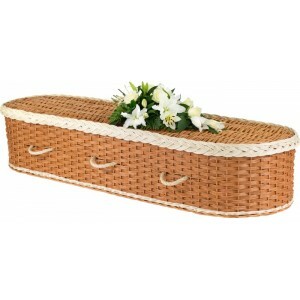 Material - Mahogany Colour - Natural Combination..